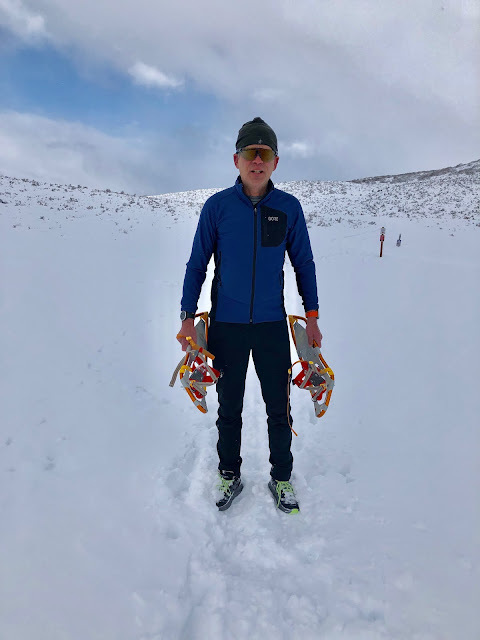 When I heard that Gore had launched a Nordic ski collection I assumed, OK warm stuff for poking along... Well there is more to this collection than poking along easy as it was designed with assistance and testing from Biathlon power couple Ole Einar Bjørndalen and Darya Domracheva. He has thirteen Olympic medals to his name. She’s has been Olympic champion four times. 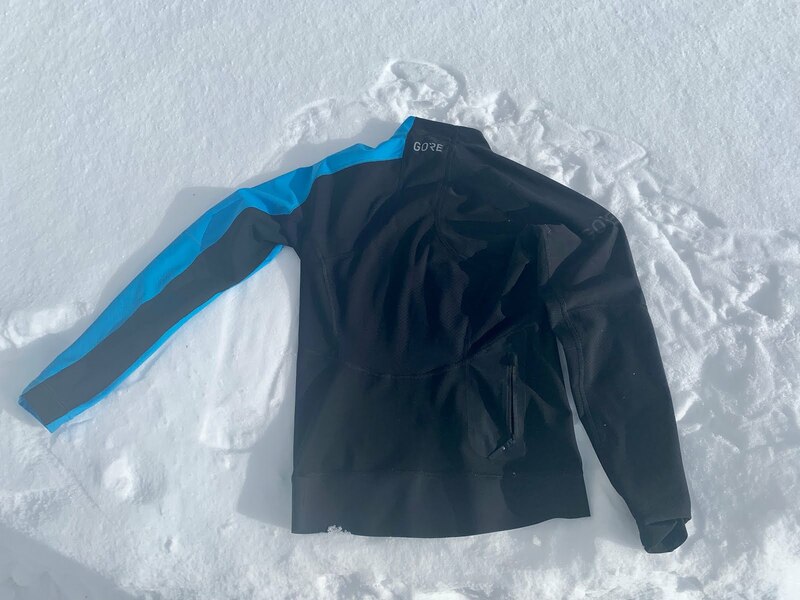 The X7 collection was designed specifically for faster Nordic skiing where intensive up hill efforts in winter conditions are followed by bone chilling downhills. As I found out X7 is also more than totally suitable for winter running and fast snowshoeing. 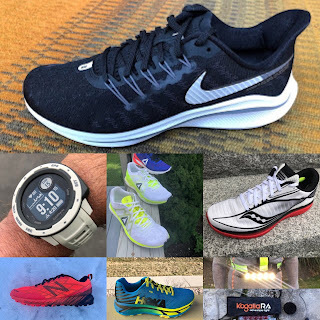 With a background in nordic ski racing going back to when gear was quite hopeless in comfort and effectiveness, along with running in cold New Hampshire and Utah conditions, I have recently gravitated to nordic apparel for winter running as it has invariably proven superior in winter and cooler conditions comfort to running brands clothing. Only exception to date the excellent ON Running Pants, but they are Swiss so know winter! 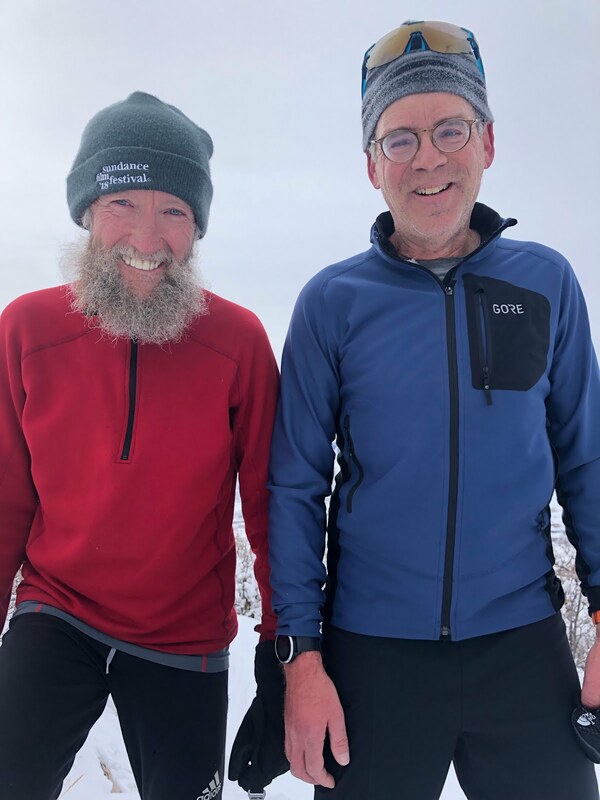 I ran, nordic skied and did snowshoe running totally close to 100 miles. Test temperatures ranged from 18 F (-8 C) -32 F (0C) both sunny and overcast conditions in Park City, UT. For every activity except one I used a Daehlie AirNet Wool thin base layer (RTR mini review), the perfect compliment to the Gore outer layers and also born of a great nordic ski champion's vision. Superb temperature regulation for high output activities in cold to cool temperatures, "warm "enough and never over heated or chilled. Beautifully crafted, elegantly simple aesthetics. Shirt has only have one undersized pocket which won't even accommodate a current standard size phone and barely a tin or two of nordic wax. Pricing is steep, particularly the Jacket but you get what you pay for here in quality and performance. Nordic skiing (training and marathon racing), winter running, and snowshoeing. From a running and nordic ski standpoint the Long Sleeve Shirt is an ideal top for racing and fast training in conditions from approximately 20 F / -7 C (windless) to 40 F / 5 C with the Pants in the same range, and the Jacket 5-10 F lower than the Shirt for me. I tend to run warm. All three pieces feature Windstopper panels in key areas. Windstopper is highly breathable, windproof, and decently water resistant so an ideal combination for high output winter activities. Staying dry in cold is the best way to stay warm. It is more breathable for sure than Gore-Tex waterproof and Gore-Tex Active, both fabrics I have run extensively and which can get warm. The Hybrid part comes from the fact that high sweat areas such as the back, back of calves, and arms have non Windstopper yet more breathable mesh and fleece/jersey fabrics with the inside a brushed light fleece and the outside more of a grid to evaporate moisture. 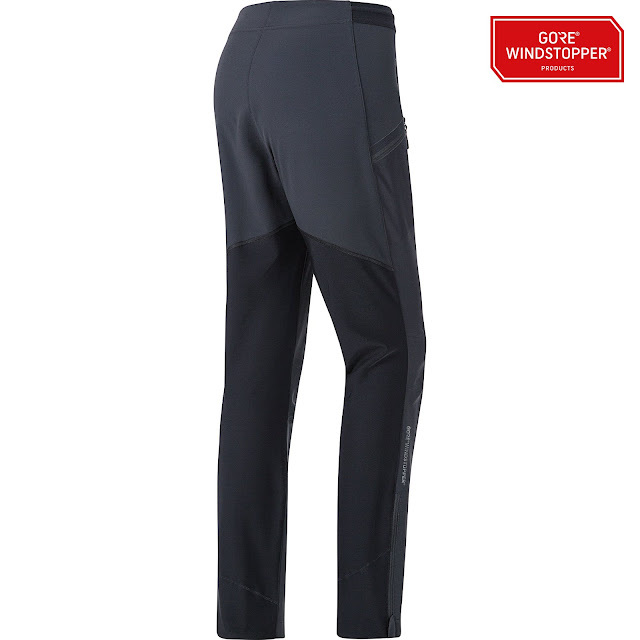 Windstopper itself is not particularly stretchable as it includes a Gore membrane. The Long Sleeve Shirt fits snug over the chest and front of arms to the elbows areas where its Windstopper is located. The back, back of arms and entire lower arms are all breathable fleece lined stretch fabrics. 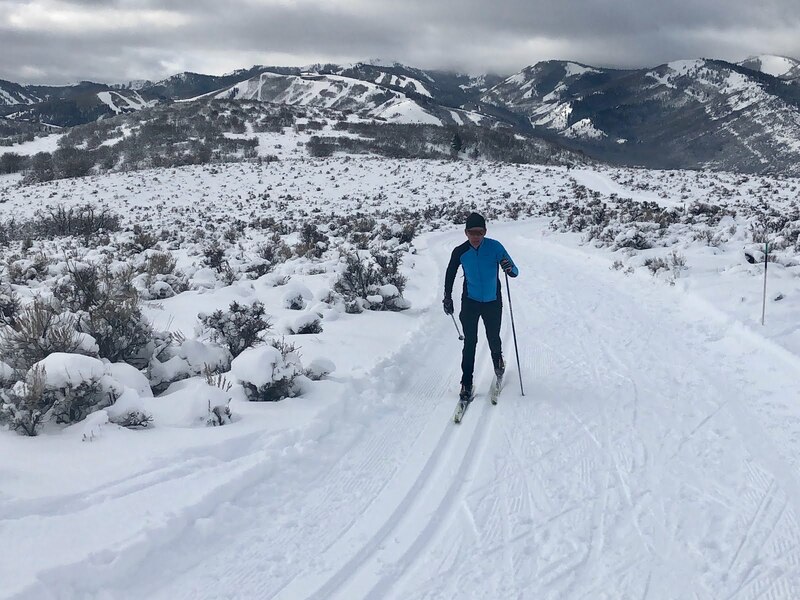 There is plenty of ease of arm and back movement, of course essential in nordic skiing with all its poling. 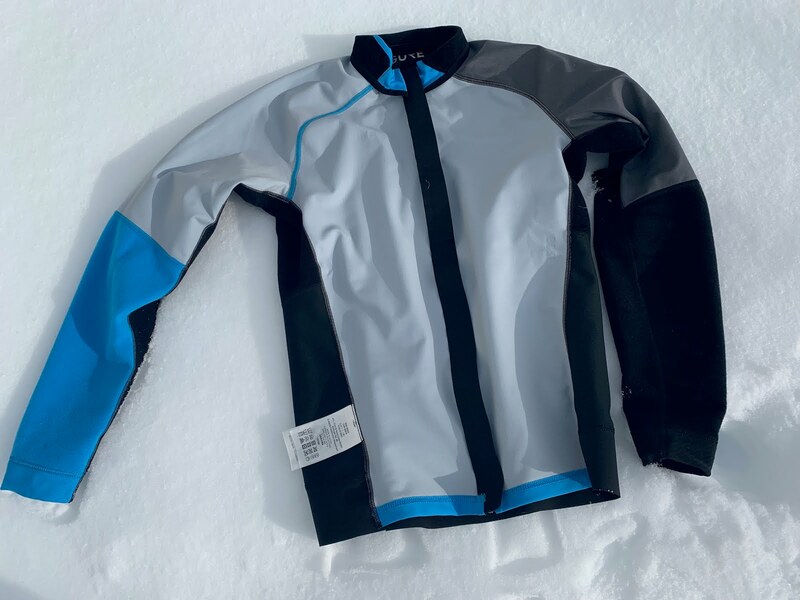 Initially when first zipping it on I thought too small but the intent here is for a fit close to a full on nordic race suit with its aerodynamic snug fit across the front and much more relaxed across the back but here with additional wind proofing up front. 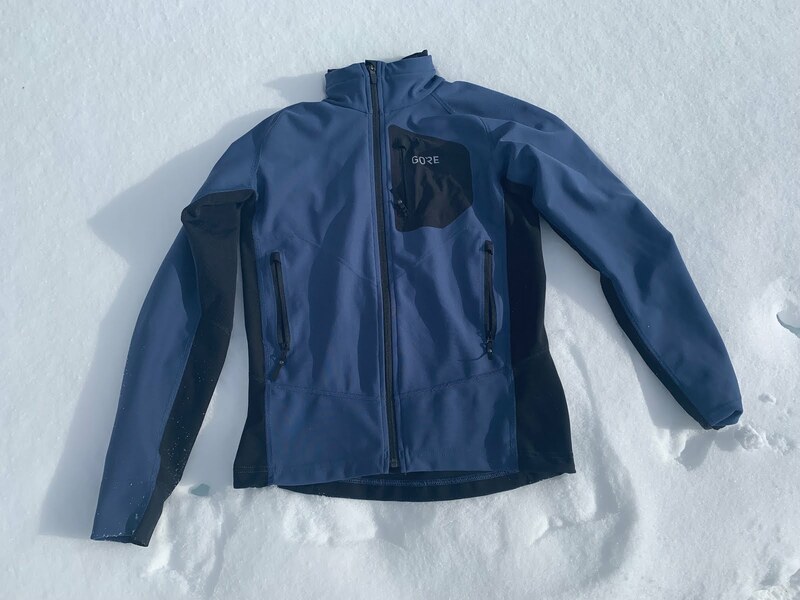 The front zippers on both jackets have burly pulls that are easy to locate with gloves on. 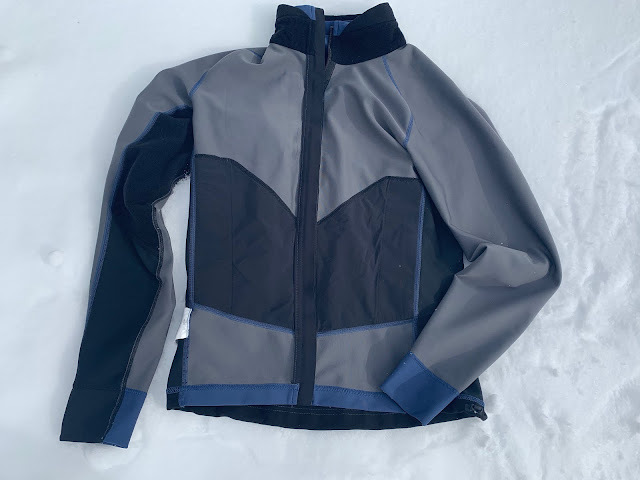 The Jacket has more extensive Windstopper panels covering entire the front of the arms all the way to the wrist and shoulders, the gray areas seen below with the jacket turned inside out and also behind the black lower torso areas which are the zip pocket linings. The facing fabric is a little heavier. 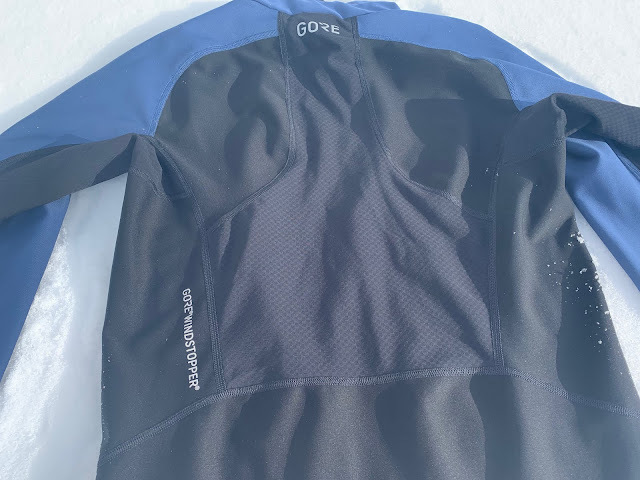 The same fleece backed grid mesh as in Shirt is more concentrated at the center back for breathability with the rest of the breathable back Windstopper. The Jacket also has a snug fit but for sure is slightly more relaxed than the Shirt and it is clearly warmer. I particularly appreciated the three substantial pockets, each of which can accommodate an iPhone XS in case as well as other sundries such as nutrition, gloves, hat, etc...with the chest pocket being slightly smaller. There are wind sealing pull cords at the neck and lower hem. 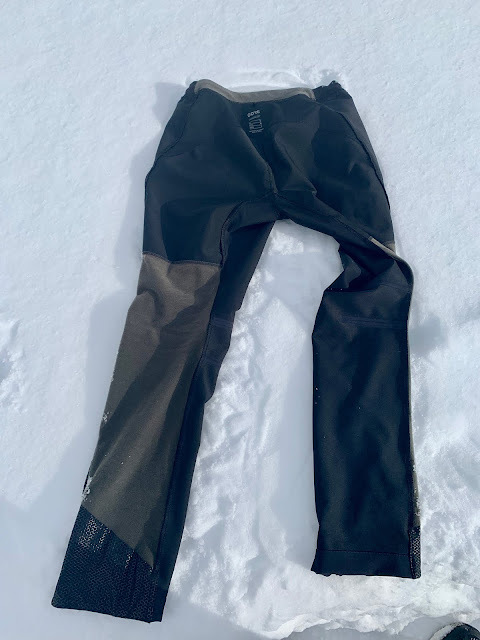 The pants are entirely Windstopper in front and at the rear, reaching down to about to the seat with two layers of the same fabric (inner and outer) sandwiching the Windstopper membrane. The area at the back below the waist band is lightly brushed and more fleece like to absorb back moisture. 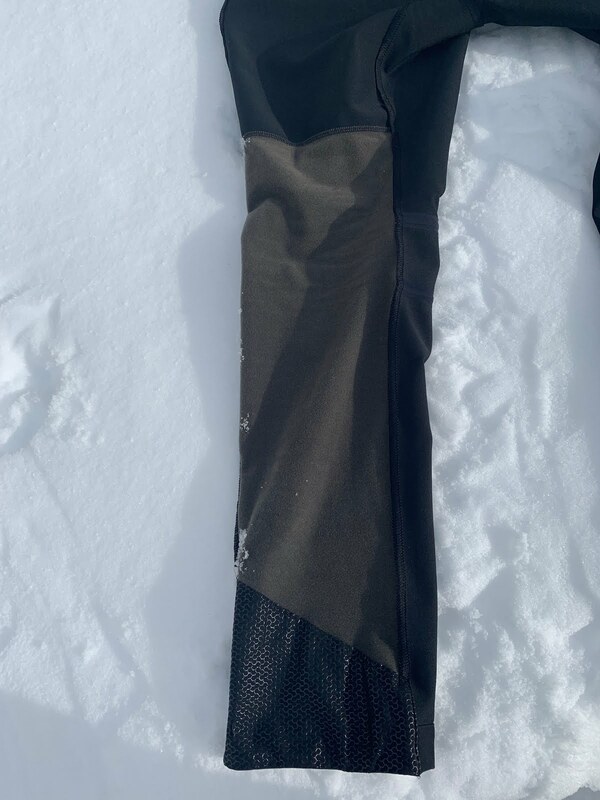 The only areas without the Windstopper are behind the calves to the seat where there is a soft fleece like fabric bonded to the same outer fabric as the rest of the legs. The lower leg fleece are area stretches a bit more than the rest of the pant. The pant has a fit between a run pant and a tight. As the Windstopper doesn't stretch much the overall effect is... right between a pant and a tight. To help with knee flex of the not very stretchy Windstopper there are two knee articulation seams. The waist band is minimal with some sweat absorbing fleece at the back. It is designed for comfort with a waist pack. It is comfortable with a waist pack but even with the drawstring cinched is a bit loose there. I have a 33" inch waist and took a medium but would not size up or down. The lower legs have adequate length zippers to get past shoes and in a nice touch have a gripper pattern at the rear to keep lower pants from rising and also protect a touch from ski boots. There is one outer thigh zip pocket which will fit an iPhone XS in case, just. 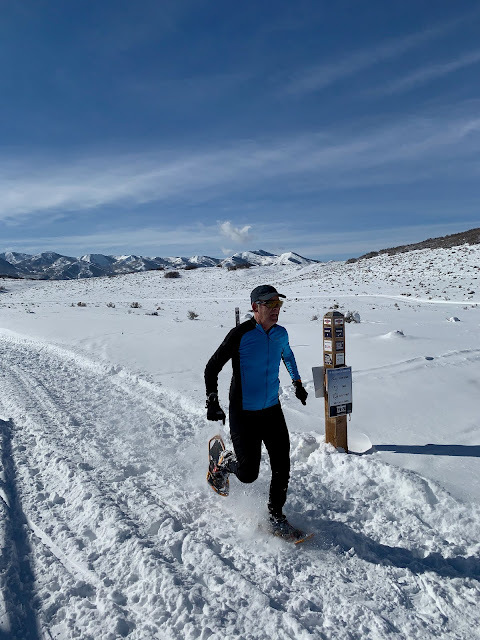 Never having tried Windstopper winter run and nordic apparel I went in skeptical that it would either be not warm enough, especially the shirt and pants or too warm as I sweat a lot. Neither was true for any of the pieces in any test. The temperature regulation was remarkable, the wind proofing total, and I was never wet, overheated or chilled during many outings from about 18 F to over 32 F.
At 32 F and above, and I run warm, the jacket even with just a T shirt underneath was a bit much for me, probably due to its fuller back Windstopper coverage. The shirt was remarkable in all conditions. I was surprised I was never cold despite its very thin make up. Only very occasionally on long climbs did I open its zipper a bit. The pants had the widest temperature range and a great in between to loose and to snug fit. I am not a tights fan. 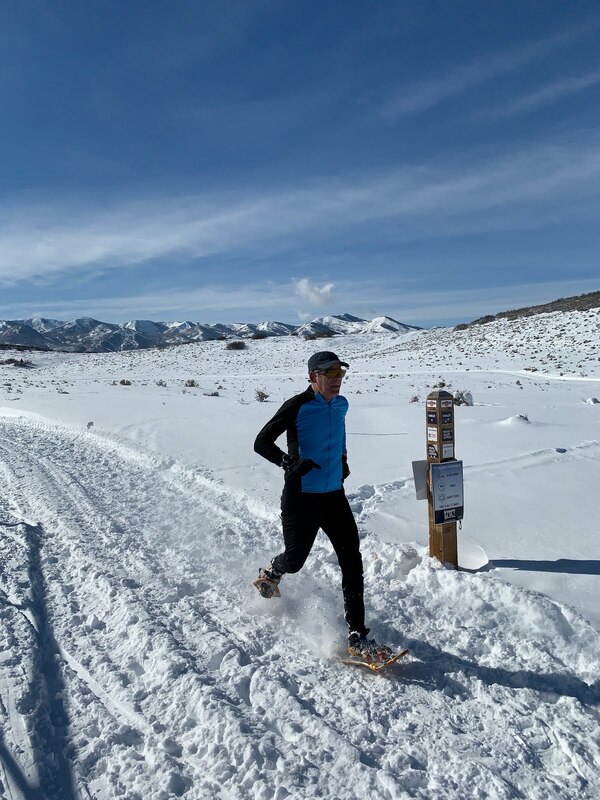 The wind proofing of the pants and very ventilated back of the legs was key to their effectiveness as I wore them in all the test temperatures with only running shorts underneath and was just perfect. 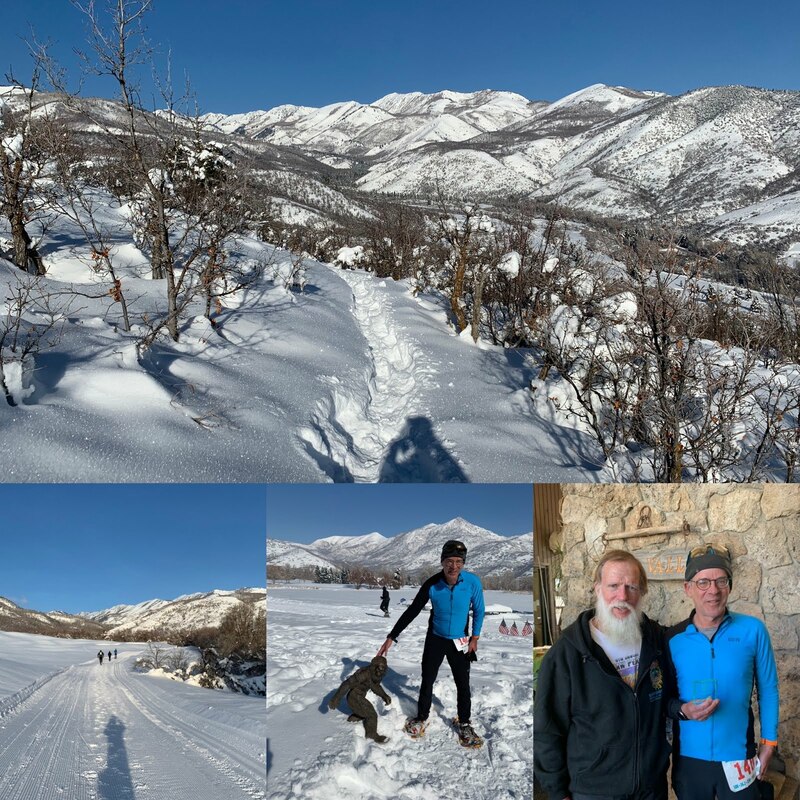 My final test was at the Big Foot Snowshoe Festival 25K in Midway, Utah. 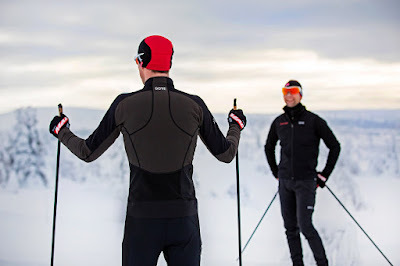 The Gore-Wear X7 line represents the state of the art in light high performance winter run and nordic ski wear. Simple. 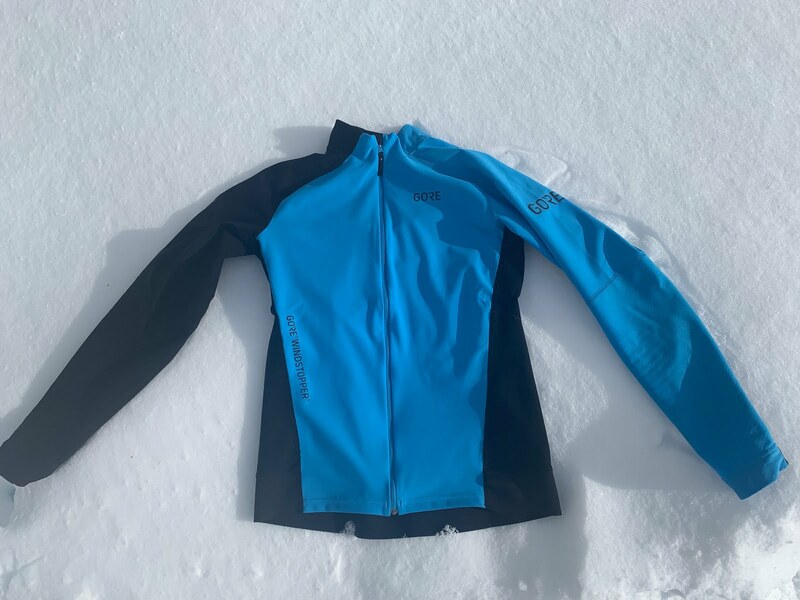 elegant aesthetics join the magic of Windstopper and its windproof and highly breathable characteristics in this apparel line which "understands" that high output follows by fast cold downhills or wind, plus the need for body mobility requires a hybrid approach. 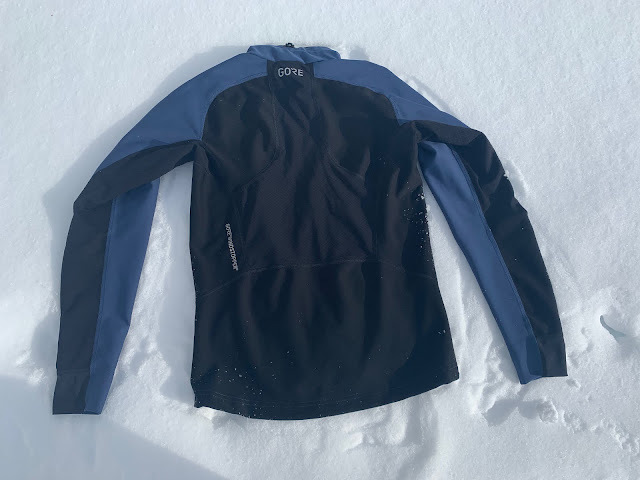 With WindStopper on the front and breathable yet warm and moisture and heat wicking fabrics behind you, Gore Wear has created winter run and nordic ski marvels. 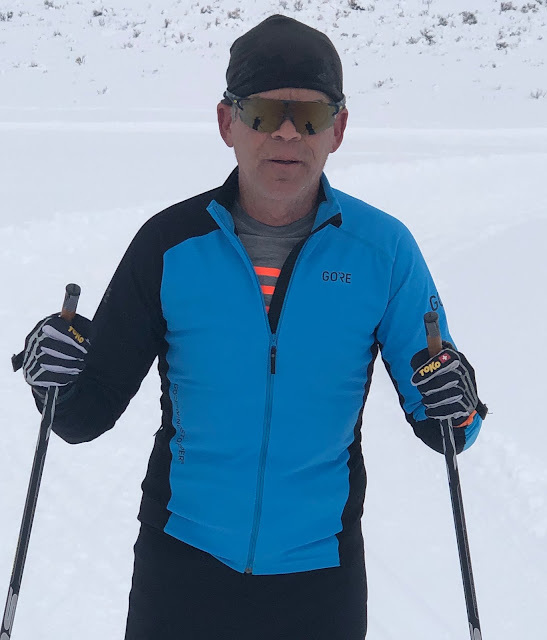 I wish I had this kind of gear when I skied nordic ski marathons in the 70's and 80's, Frozen, cold, wet miserable every time. I only wish for a larger pocket on the Shirt and potentially a second pocket on the Pant as well as a more substantial waist band. For sure not low end priced, you truly get what you pay for here. 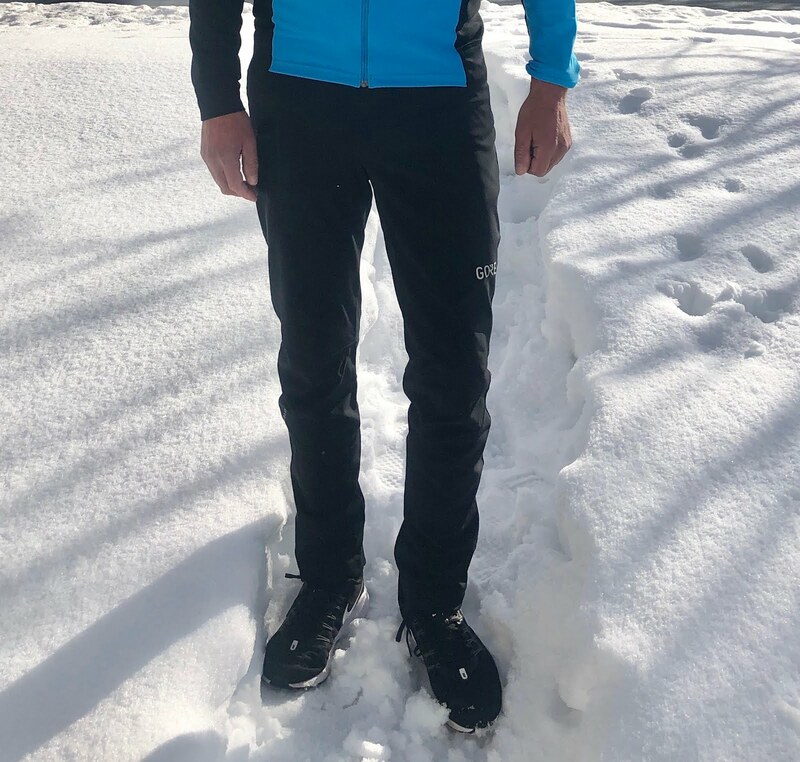 In order, I would first select the Partial Windstopper Pants for their many conditions and uses versatility from running to hiking to of course nordic skiing and snowshoeing, then the Partial Windstopper Shirt for its light weight and very adequate highly breathable warmth for winter fall racing and training, and finally the Partial Windstopper Jacket for those really cold days and warm ups. 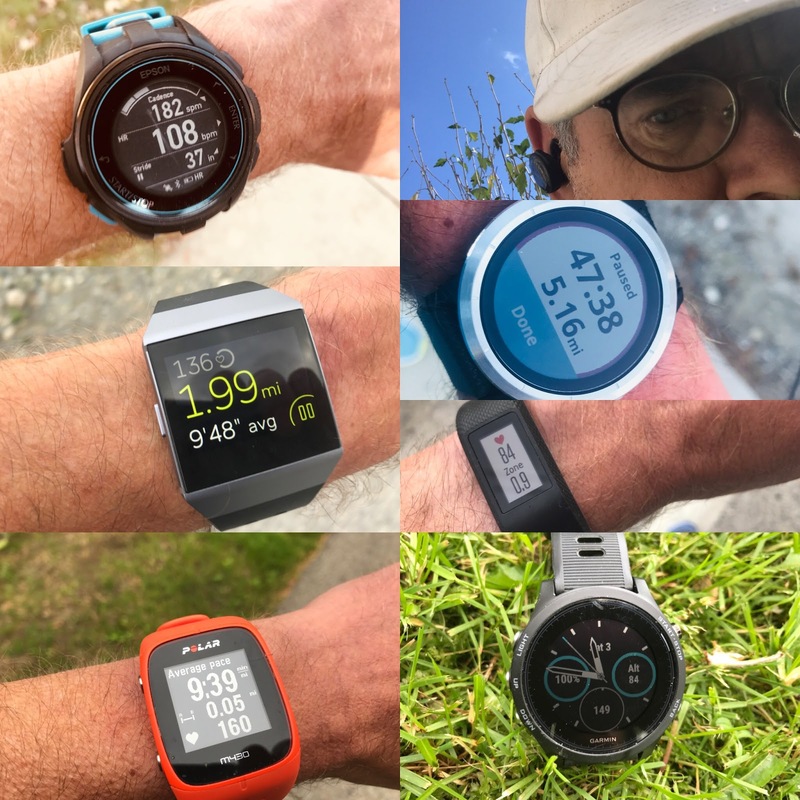 The product reviewed in this article provided at no cost. The opinions herein are entirely the authors'. They make some great stuff but it’s hard to find at major retailers. I have a bunch of their bike gear, including a winter jacket and waterproof shake dry jacket. the shake dry stuff for running is amazing as well but like you the chest area is always a little snug. 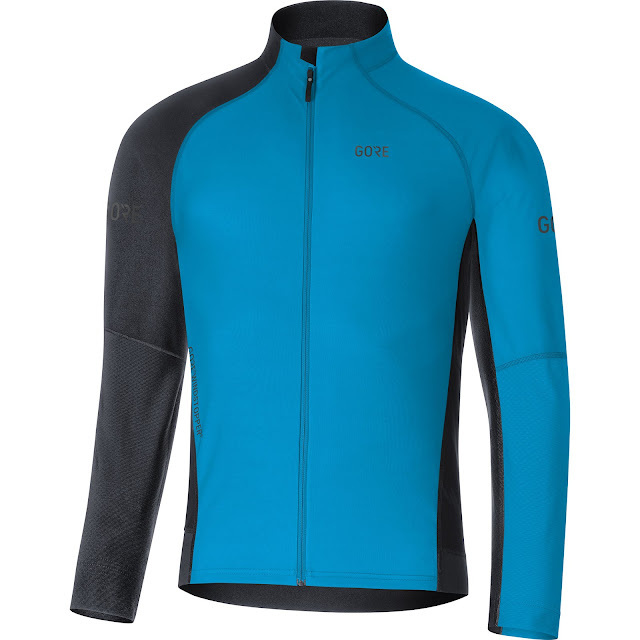 Very curious about the shirt as my current setup is techdry long sleeve and marmot running jacket. Usually a good mix but hard workouts make me sweat a bit too much. The Colombia stuff with the foil lining is good as well. Please do more apparel reviews.